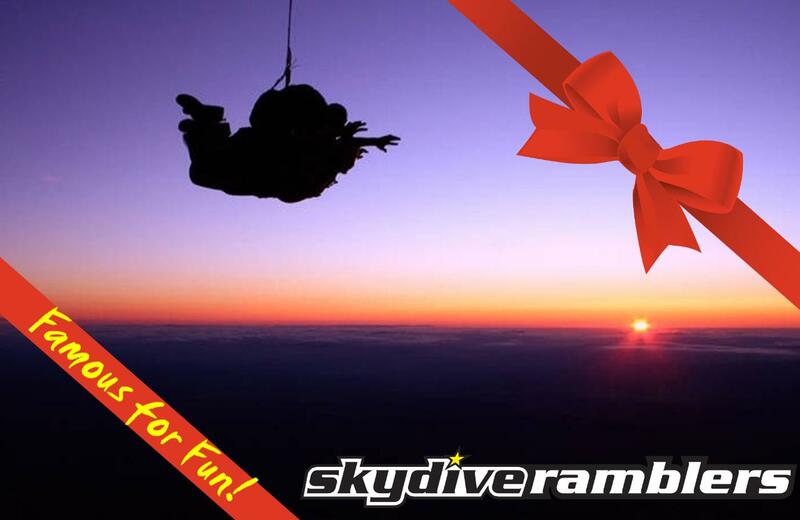 Night Jumps from 12'000 feet are $399 per person (min. 2 people). Contact us to find out when the next night jumps are happening.